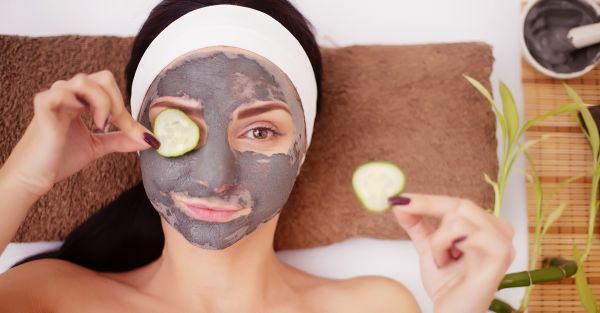 20 Awesome Face Masks For All Skin Types! This story was updated in February 2019. 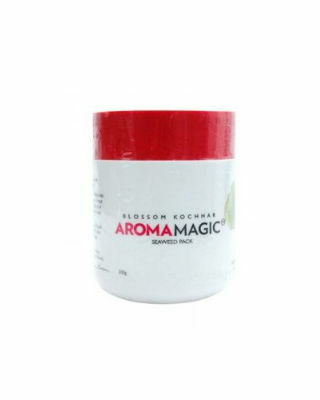 With a variety of face masks to choose from, we urge you to settle only for the best! Before spending your bucks, it’s important to know your skin type. Once that’s done, the next step is to find products that work perfectly well on your skin type. If you’re having trouble picking one up, we’re here to sort your life out! 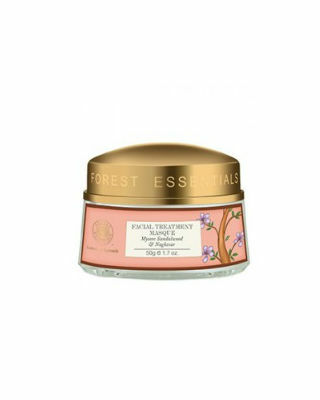 Face Masks For You To Be At Your Absolute Best! 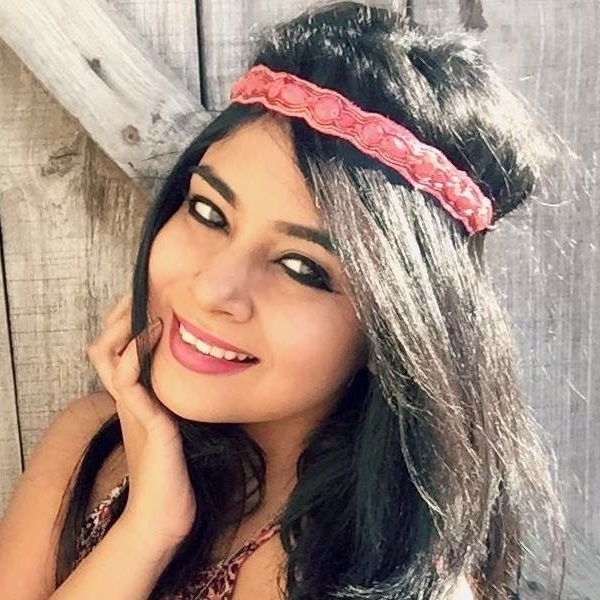 Every skin type needs beauty products that cater to their skin’s unique demands! Here are 20 face packs for glowing skin that you must use according to your skin type! 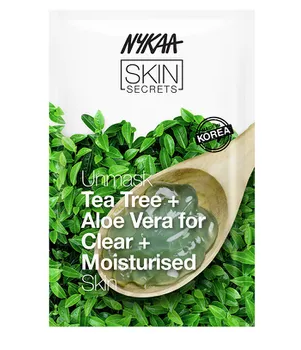 This sheet mask by Nykaa is every girl’s dream when it comes to the absolute skin care routine. The ultimate face mask for all skin types, this one is infused with the benefits of tea tree and aloe vera that leave your skin feeling moisturized and ultra smooth! Price: Rs 100. Buy it here. We know how sensitive skin can get when exposed to dust and pollution. 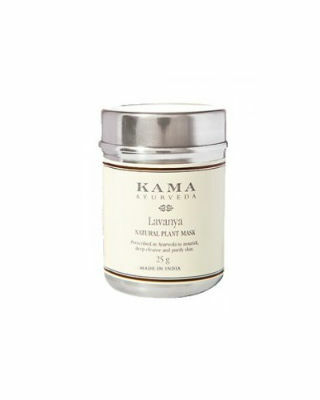 Which is why we suggest that you hold onto this lovely face mask for sensitive skin. The vitamin C and camu camu berries transforms skin from drab to fab, which makes it the best face mask for all skin types. Price: Rs 1,795. Buy it here. Green tea is a miracle product when it comes to skin care. 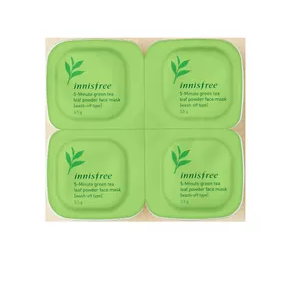 This face mask by Innisfree is infused with 16 types of amino acids and green tea extracts that make it the perfect face mask for sensitive skin! Price: Rs 1,550. Buy it here. 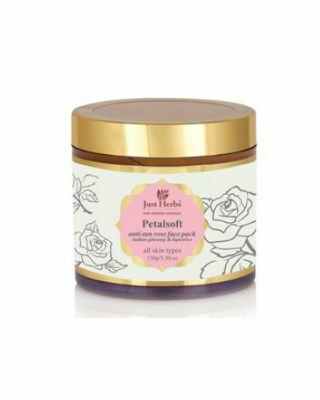 For happy, smooth and nourished skin, we suggest that you give this natural plant mask a shot! Popularly known for treating acne, blemishes and purifying skin, we know for a fact that your skin is going to be in for a treat! Price: Rs 575. Buy it here. With a pretty packaging like that, it’s bound to brighten up your dresses. 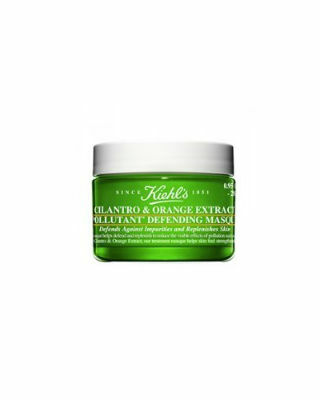 When applied, you’ll notice that mask instantly feels cool and light on the skin. 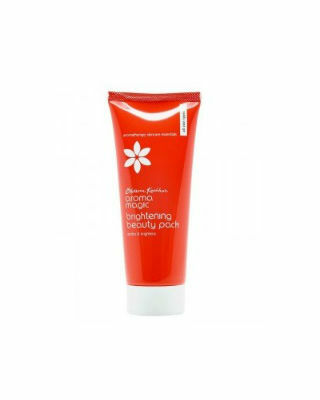 That’s because it contains vitamin E, cocoa butter and natural extracts for an intense moisture boost. Price: Rs 2,103. Buy it here. 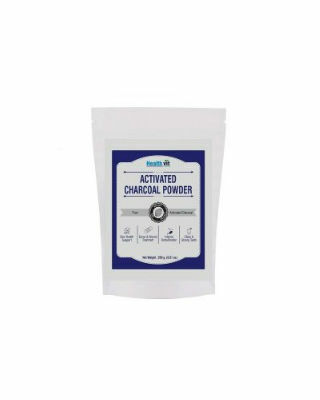 Charcoal has been a time-favourite beauty product for all skin-related woes. 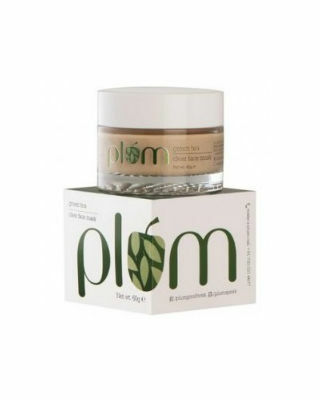 This entirely vegan mud mask for combination skin from The Body Shop is inspired from ayurvedic remedies. 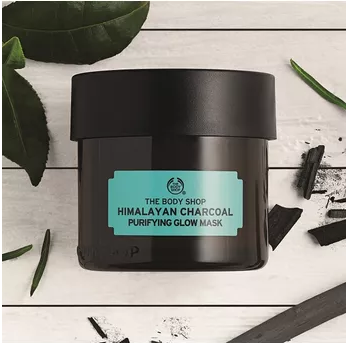 Thus,this charcoal face mask actively purifies the skin to give your face a natural glow from within. We can safely say that this one is a definite must try! Price: Rs 1,895. Buy it here. This face mask smells like fresh strawberry jam! 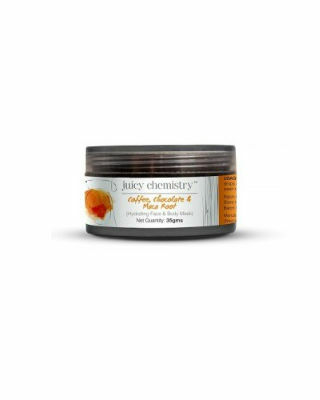 You’ll notice that the pack contains strawberry extracts and vitamin B that will help scrub off dead skin cells, clear skin from excess oil and nourish it. Trust us, this pack is berry, berry good! Price: Rs 150. Buy it here. Your skin will never feel oily as long as you have this rockstar by your side! 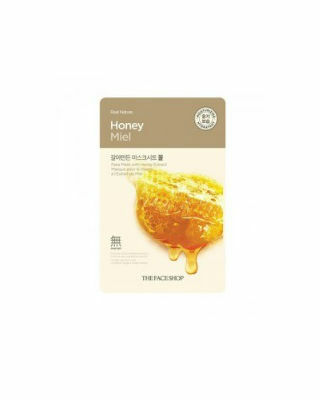 The mask has a soft, creamy texture that is gentle on the skin and cleanses it from dust and grime. 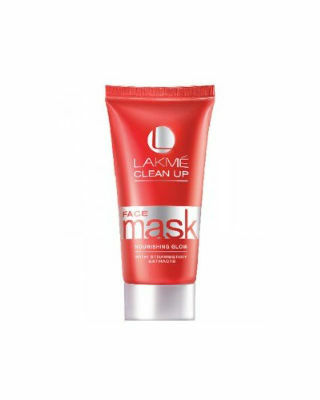 It also contains glycolic acid that helps during exfoliation to remove dead skin cells Price: Rs 391. Buy it here. Is there any beauty woe that clay can’t fix? 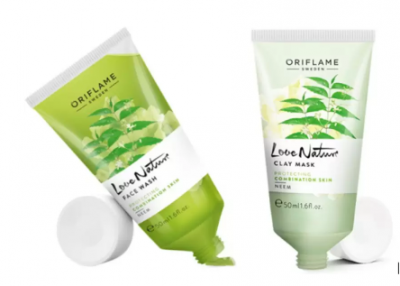 This face mask for oily skin by Oriflame comes with the benefits of clay that efficiently rids your skin of the excessive oil production, thus giving you a fresh looking skin. We suggest you precede it with a neem based face wash to get all the benefits of clay! Price: Rs 536. Buy it here. 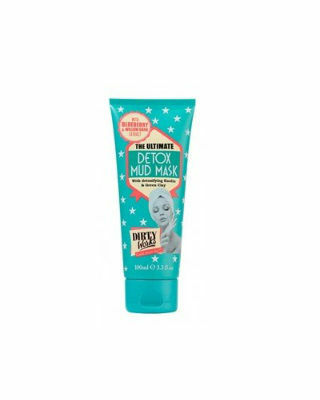 The beauty of this face mask for dry skin is that it’s loaded with seaweed extract. 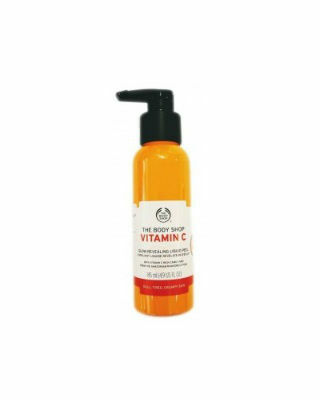 It hydrates skin and protects it from getting damaged from the sun. Thus, leaving your dry and sensitive skin with a dewy, healthy glow. Price: Rs 616. Buy it here. 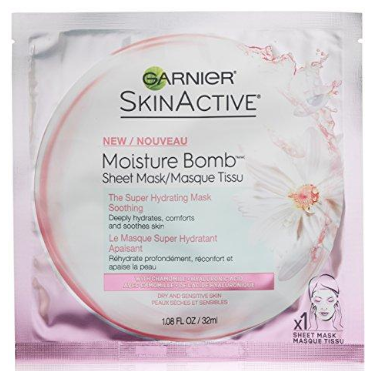 This face pack for glowing skin inexpensive and works perfectly well on dry skin. Made from pistachios, lentil seed oil, almonds and saffron, this nourishing face pack gives your skin a radiant, glowing complexion. 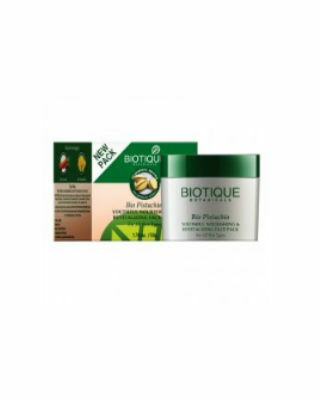 While it takes care of dry skin, it also banishes any early signs of ageing. Price: Rs 149. Buy it here.